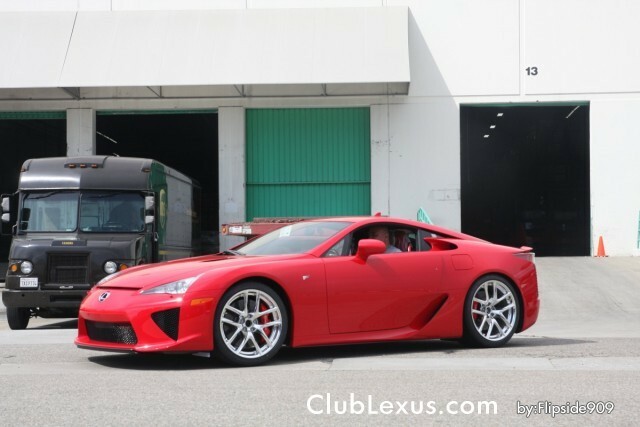 I recently posted this latest LFA de-vanning on the front page of Club Lexus. 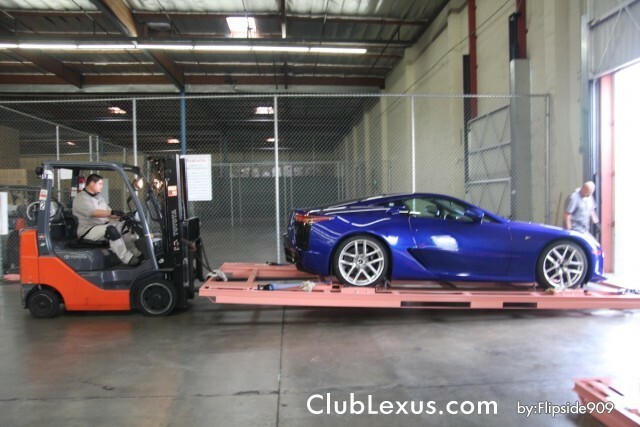 This coverage was extra special as this is the first LFA to belong to one of our own members. LFA#047 is a Pearl Blue with Blue interior while the other LFA is #057 in Red with Red interior. Luckily, these cars arrived to the U.S. before the unfortunate events in Japan. Both LFAs have already been delivered to their latest destinations in the Midwest. It was just reported on the forums that the red car belongs to Mike McGrath, of McGrath Lexus in Chicago. Congratulations to the new LFA owners! You can find more pictures of the de-vanning on the forums: LFA #047 & LFA #057 Arrive in the USA!